Plot: A young farmgirl comes to the big city and is taken advantage of by everybody she meets. The only person who treats her well is a stranger she meets and falls in love with. The stranger turns out to be a vampire who also falls in love with her. He sets out to take revenge on everyone who has mistreated her. 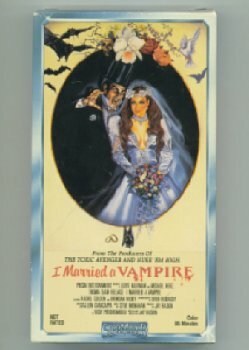 Hardcoded Dutch subbed VHS Rip that wasn't done by me, but I'm releasing for the Troma collection. Check this out... Should i post it in HighQ section? Or here? You can check the quality guidelines (viewtopic.php?f=5&t=10197) or post some images.